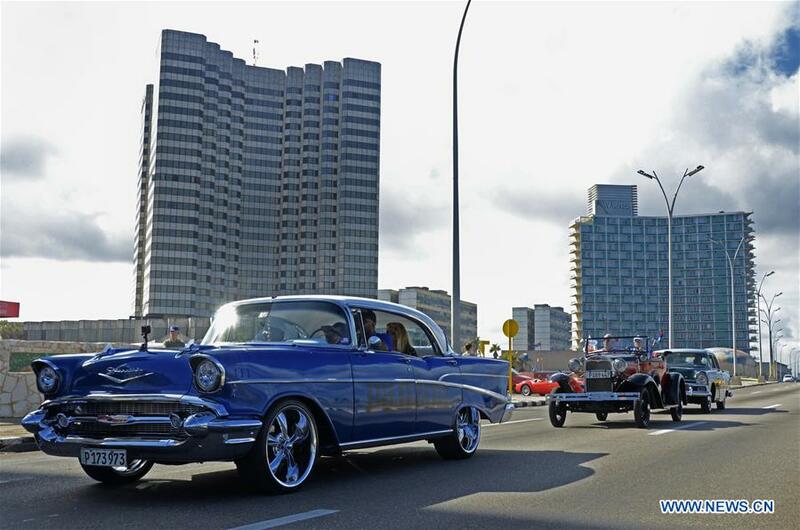 More than 200 classic and vintage cars took over Havana's famous Malecon seawall avenue as part of a colorful competition that showed locals and foreigners Cuba's automotive heritage. "For Cuba, classic cars mark their identity, it is one of the greatest values ? ?that it has besides its people, culture and history. Many of the tourists who come to Cuba today look for these old cars that are so well preserved," said Alejandro Barrios, director of the Iberostar Grand Packard Hotel.